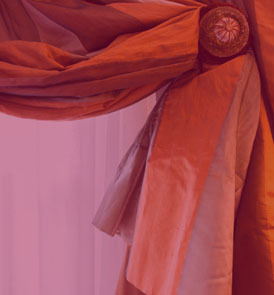 P J Curtains and Blinds can expertly repair all types of blinds, curtains and window coverings. Repairs can often be less costly than having to replace the entire blind and curtain, thereby saving you money and restoring your window covering to once again being fully functional and attractive. 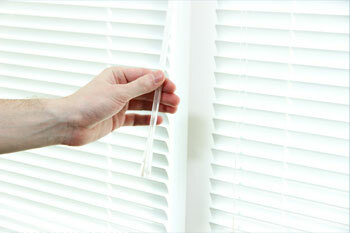 We do the perfect repairing of all kinds of blinds and give full customer satisfaction. Most blinds or curtain repairs in Melbourne can be made on site. And if a repair is not possible or practical P J Curtains and Blinds can assist with a suitable replacement at a very attractive price. Call P J Curtains and Blinds if your blinds or curtains need repair. Here at PJ curtains and blinds, we are confident enough to say we give the best blind repairs in Melbourne. Our blinds and curtain repairs are well known for its quality of service and we provide full customer satisfaction.